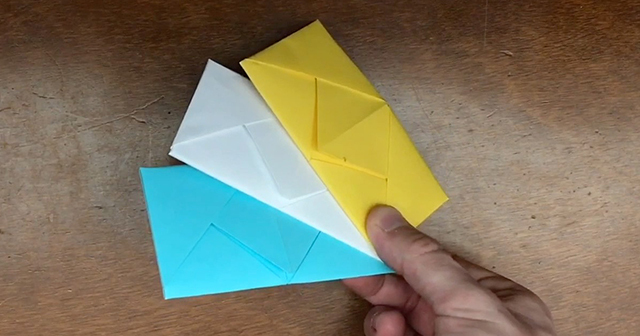 Give your InCoWriMo recipients a cool and fun surprise – and make them work a bit when they receive your correspondence! 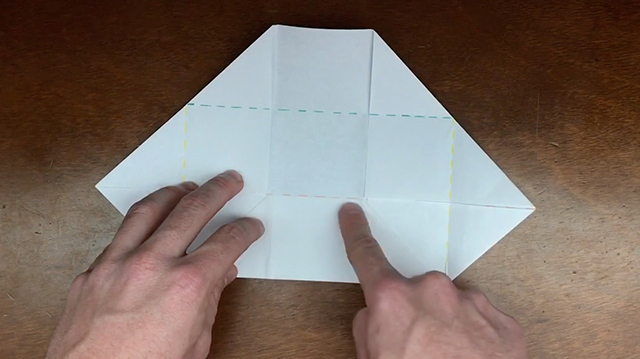 Fold your letter/note into an InCoCSL (Cool Surprise Letter). Share your mailing address with other InCoWriMo Particpants! Search for addresses on The List! Put yourself on the Participant Map! Print your very own InCoWriMo 2017 Planning Calendar!